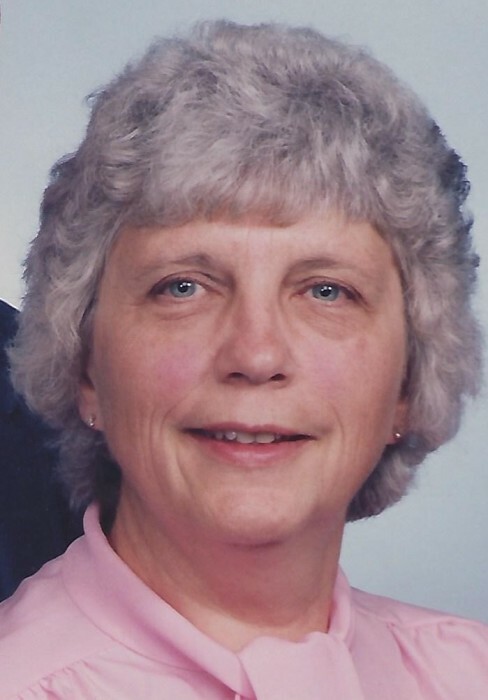 Marcia Joann Monroe, age 84 of Troy, passed away Thursday, March 28, 2019. She was born October 11, 1934 in Troy to the late Frank and Margaret (Tecklenburg) Wright. Joann is survived by her two sons: Kevin Monroe (Babs) of Troy and Jeffrey Monroe (Carol) of Troy; two daughters: Patsy Honeycutt of Troy and Teresa Davis (Jody) of Troy; four grandchildren; 10 great-grandchildren; and sister Janice Landon of Columbus. She was preceded in death by her husband of 64 years Richard L. Monroe on August 3, 2018, as well as sister Joyce Gilmore. Joann was a 1953 graduate of Troy High School. She retired with the Miami County Correctional Institution where she worked for 14 years as a corrections officer. A graveside service will be held 11:00AM Friday, April 5, 2019 at Riverside Cemetery, Troy with Pastor David Thomasson officiating. Memorial donations may be given to Hospice of Miami Co. PO Box 502, Troy, OH 45373.